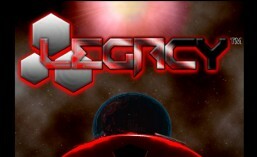 LEGACY is an action, third-person shooter rpg set within the very near future on Earth…and beyond! Please make sure to like this page for news and updates on the development of this next gen video game. Also, please visit our website….http://www.legacythevideogame.com. Thank you!